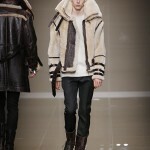 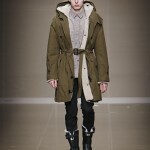 Apart of the Burberry Prorsum Fall / Winter 2010 menswear collection is a range of shearlings. 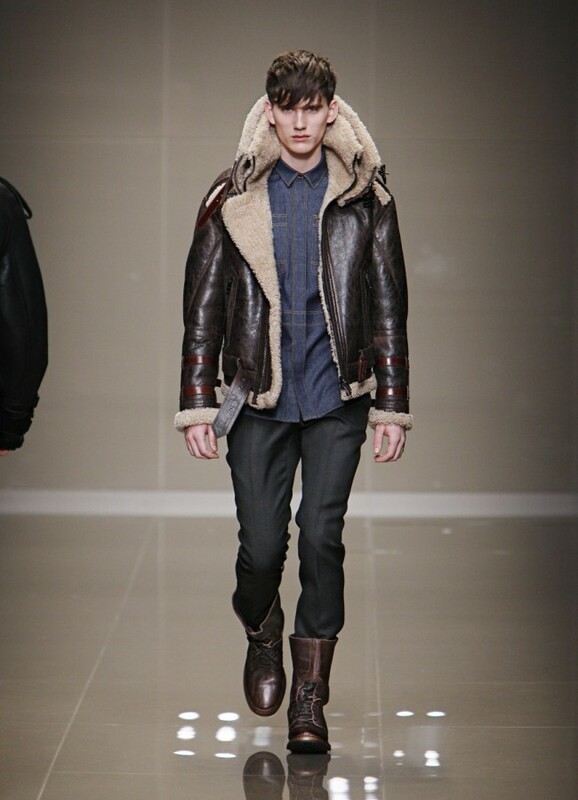 Chief Creative Officer Christopher Bailey has worked with the original outerwear from the Burberry archive, updating each to provide a protective, functional and relevant design for the modern man. 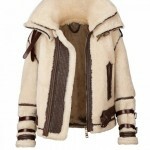 The full range of shearlings can be found in Burberry stores nationwide and through the website Burberry.com. 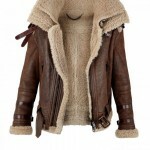 Check out the selection of shearlings below. 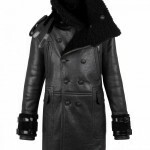 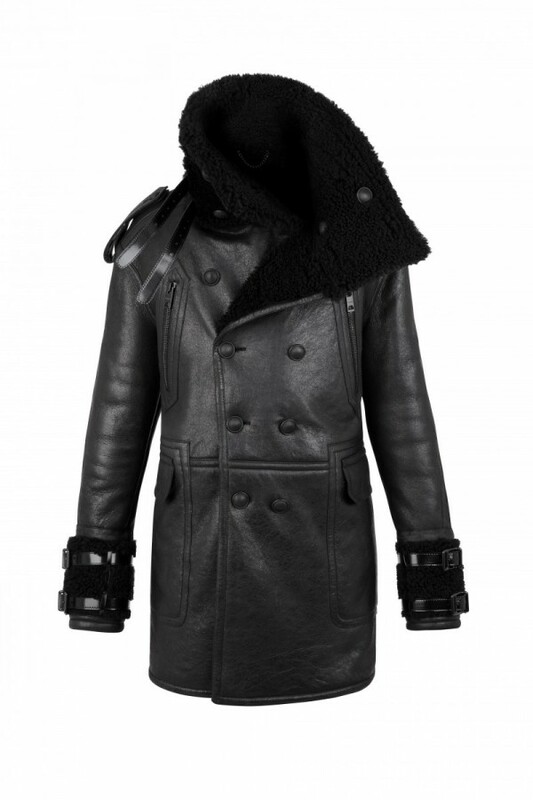 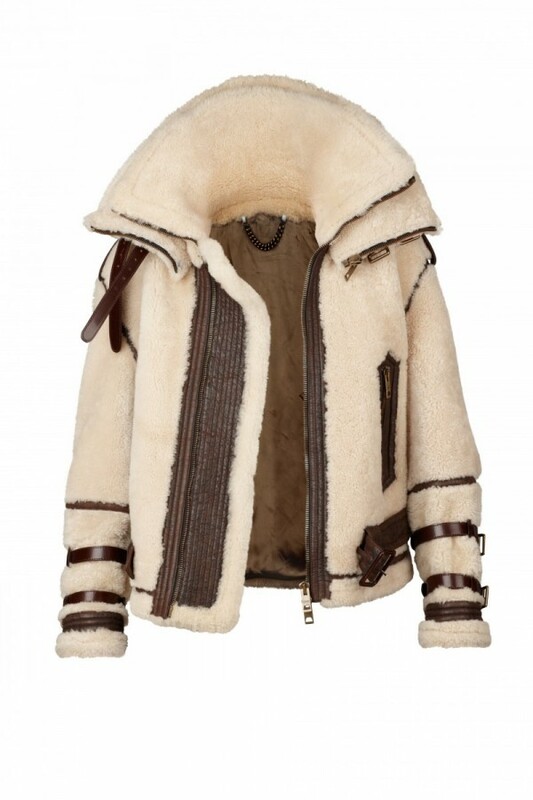 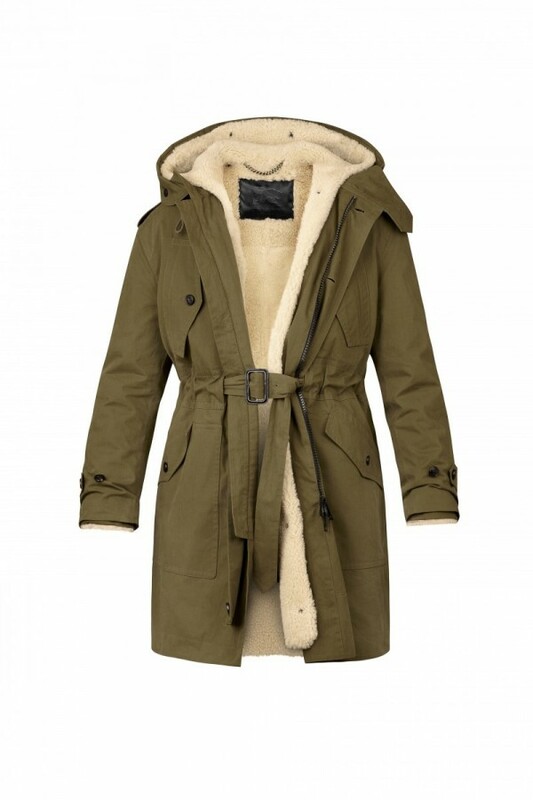 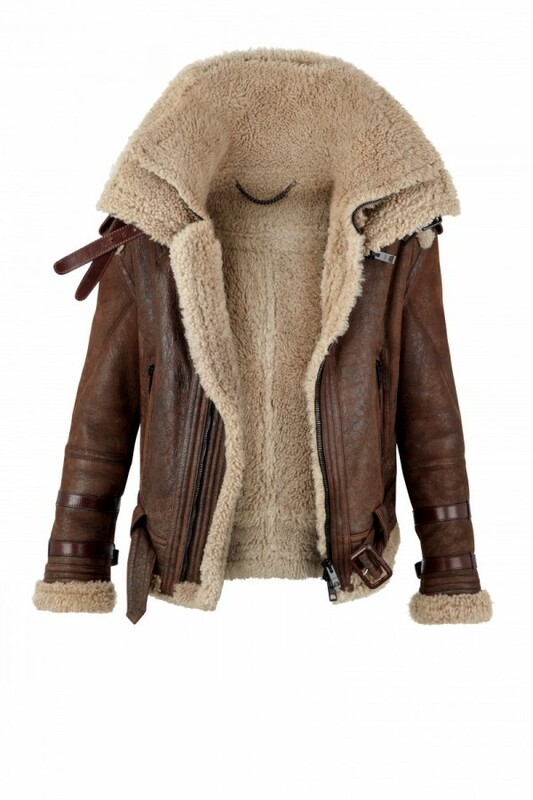 Brown shearling double funnel neck aviator jacket with leather straps with metal buckles on collar and cuffs. 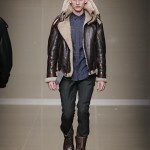 Double zip fastening, zip cuffs, zip pockets and military epaulettes with Burberry Prorsum brass metal military shank button and wait belt.